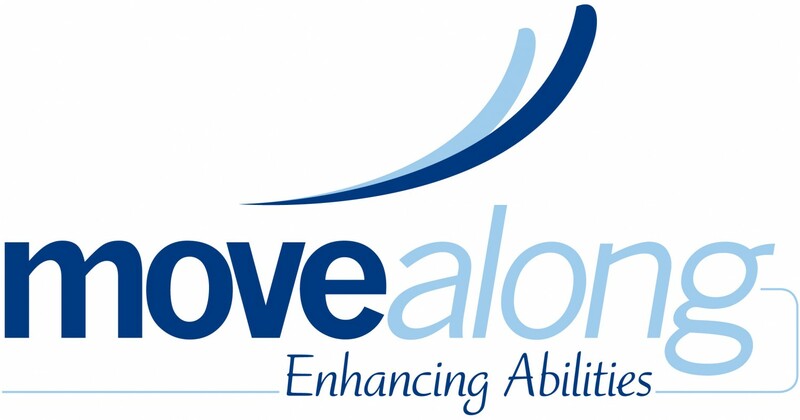 Summer Adult Basketball Program – Move Along, Inc.
Move Along‚ recreational wheelchair basketball team offers its participants an opportunity to have fun while keeping fit. 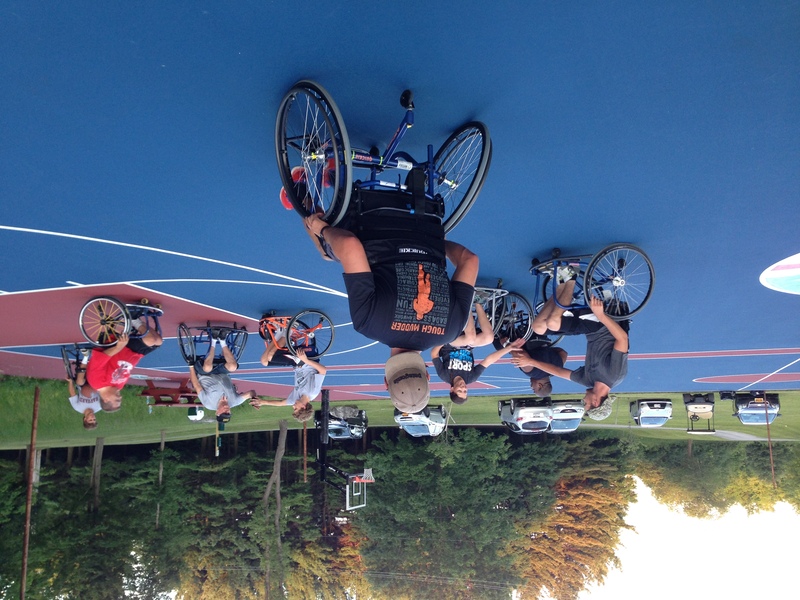 Wheelchair basketball is a fun and energetic game that fosters peer mentoring. Each year our team plays other NY state teams at the State Fair in front of the Coliseum, and many of its participants act as a peer mentor for our youth rebound program. This program is for ages eighteen and up. Specialized basketball wheelchair is provided but limited. Participants may need to rotate in and out throughout the practice to allow everyone a chance to enjoy this great physical activity. Check out our calendar for updates and changes to this schedule!!! !